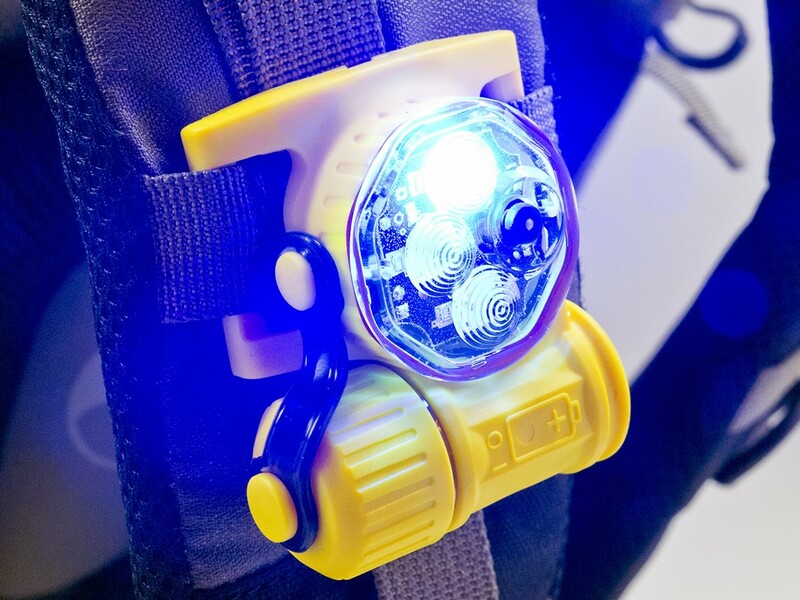 The Neptune Venture™ (902902) is a multi function signal light developed to provide the sportsman with several illumination tools in one compact package. 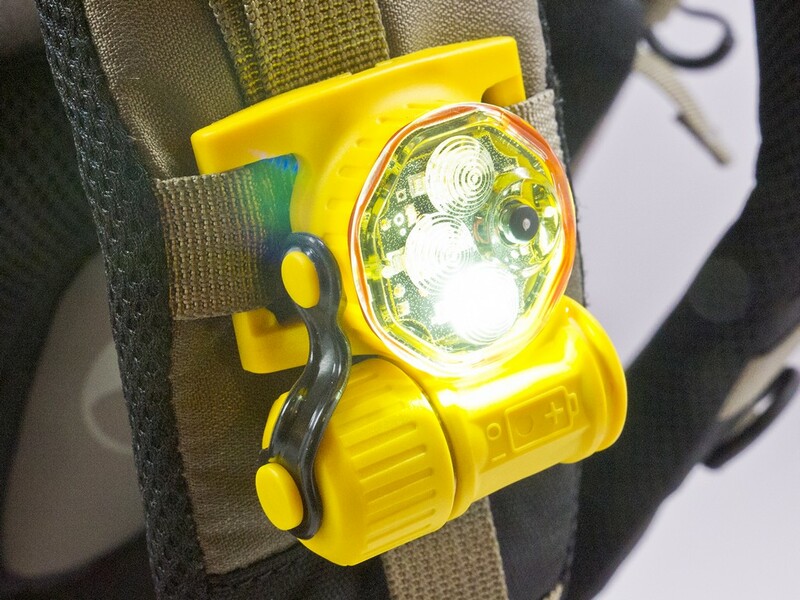 The Neptune Venture™ (902902) is a multi function signal light developed to provide the sportsman with several illumination tools in one compact package. 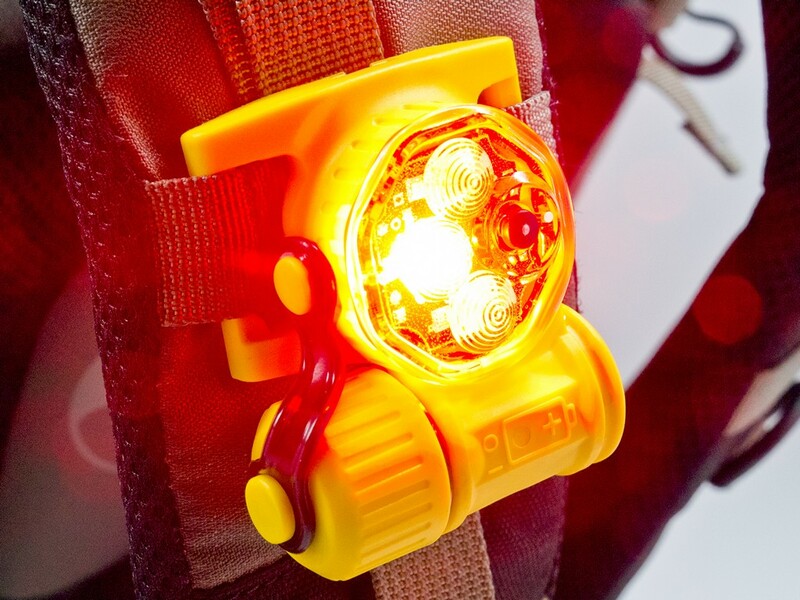 Created from military technology, the strobing wide light emission LEDs can be seen for over a mile visually alerting Search and Rescue personal of your location. constant on signal mode. 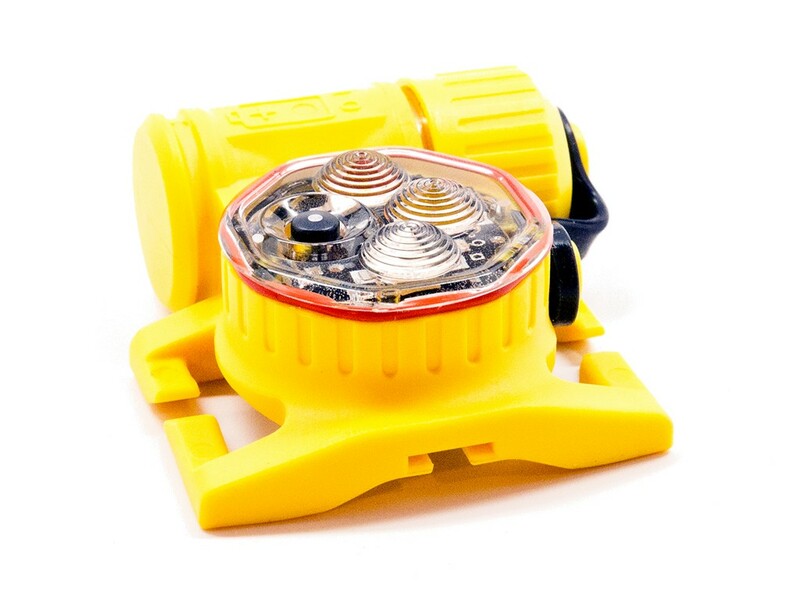 Brightness level can also be adjusted in constant on mode, making the light useful as either a signaling device, navigation or work light. 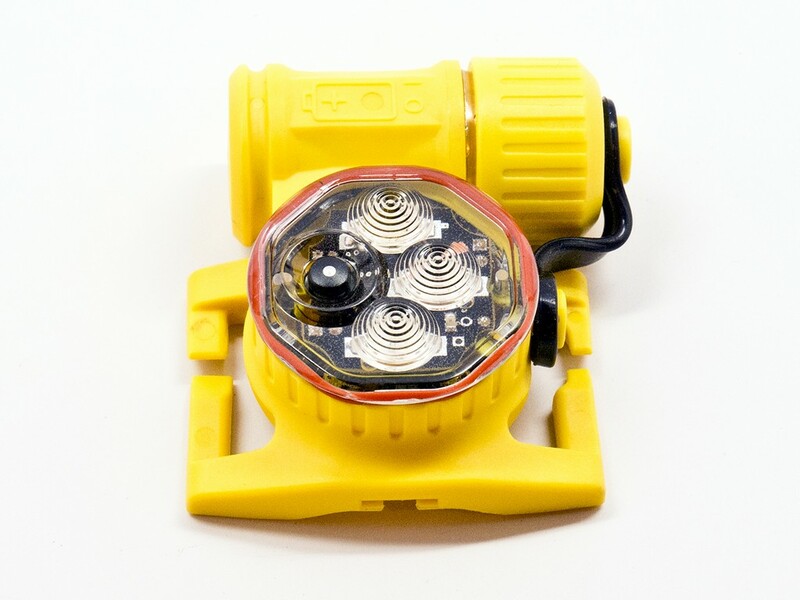 The Neptune high impact plastic housing and sealed electronics are engineered to withstand harsh environments and is ideal for extreme sports. 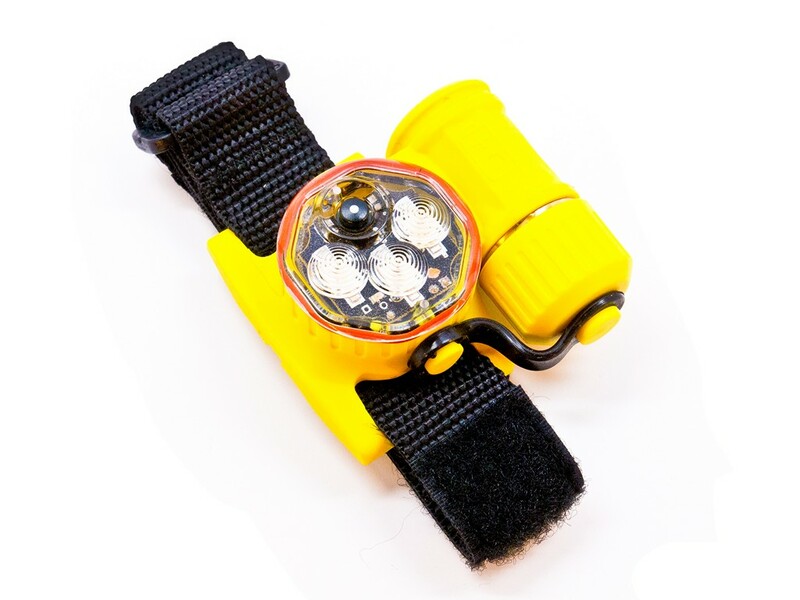 Powered by one CR123A, the Neptune is lightweight, rugged, versatile and submersible to 150 feet making the beacon superbly suited for water to or land adventurers. 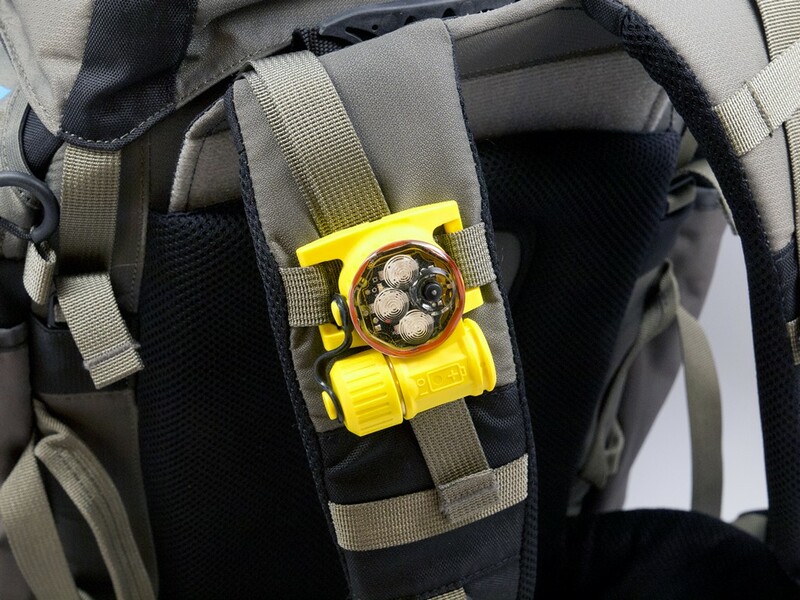 The Neptune can be attached to PALS webbing, belts, or gear by using its integrated strap attachment points or wrist mounted with the included strap.